County Dental at Middletown offers a comprehensive soft tissue management program (STMP). This hygiene maintenance program is designed to prevent periodontal (gum) disease and treat any existing infections in order to establish good oral health. During your initial examination, we will look for common warning signs of periodontal disease and evaluate the condition of the gums, noting any recession, bleeding, or bone loss. Risk factors for gum disease, such as diabetes, smoking, and the use of certain medications will also be evaluated. If you do exhibit signs of gum disease, we will create a customized treatment plan to reduce the infection and reverse the progression of the disease. What are risk factors for gum disease? Age, smoking, genetics, stress, medications, clenching or grinding your teeth and poor nutrition are risk factors of gum disease. What do you look for during a periodontal exam? We look for common warning signs of periodontal disease and evaluate the condition of the gums, noting any recession, bleeding, or bone loss. 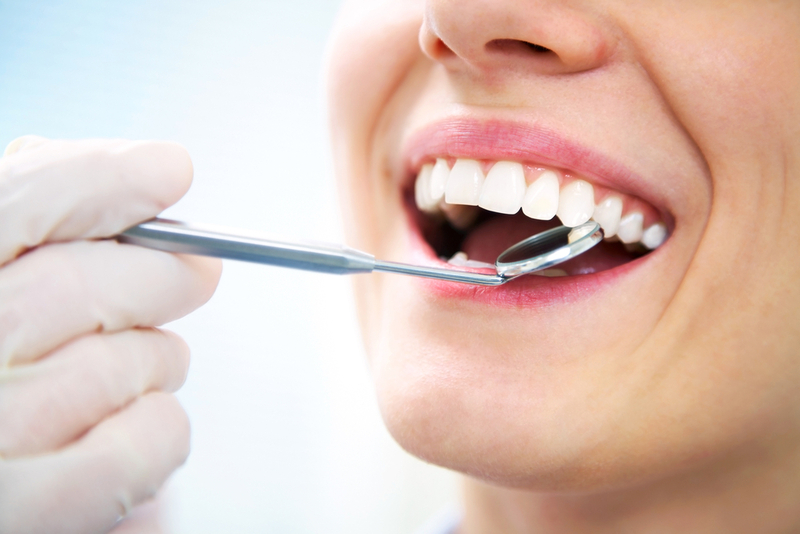 What is your treatment plan for gum disease? County Dental at Middletown creates a customized treatment plan to reduce the infection and reverse the progression of gum disease.